Anthea Turner had a relatively short stint on the children's show between 14th Sept 1992 and 27th June 1994 and became the show's 20th presenter. After leaving Blue Peter she hosted the ITV breakfast TV show GMTV for 2 and a half years, and also hosted the new National Lottery draw show for the BBC. In 2000, her career went down the pan after her involvement in the infamous "flakegate" - she wouldn't have earned a Blue Peter badge for that! For her wedding, Turner and her future husband, Grant Bovey, signed a deal with OK! magazine for £300,000 to take exclusive photos of the ceremony. The controversy was with the photos, which, apparently, showed Turner and Bovey promoting the new Cadbury Snowflake bar, for which she was heavily criticised by the media. The British presenter has since tried to revive her career many times, including appearing in Celebrity Big Brother during 2001. In 2006, Turner took part in the rather patronising BBC3 show Anthea Turner: The Perfect Housewife, in which she taught both men and women how to look after and clean their own homes. She appeared in ITV1's cookery challenge show Hell's Kitchen in 2009, and since 2010 has been starring as an "expert" judge on a TV show on Food Network Canada entitled Dinner Party Wars. 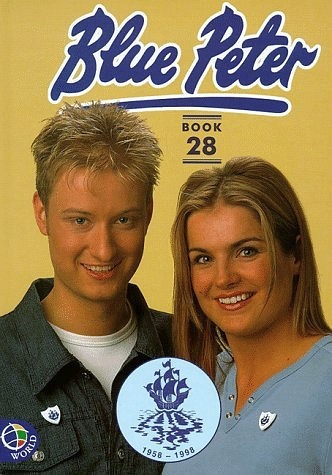 Diane-Louise Jordan presented Blue Peter for just over six years between 25th Jan 1990 and 26th Feb 1996. The trained actress became the programme's first black presenter. She has since presented the BBC's religious show Songs Of Praise and works with several charitable organisations. 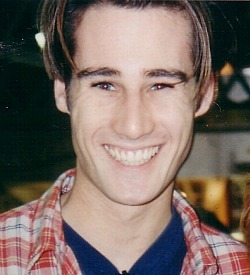 Tim Vincent has been very active since leaving the show. The welsh actor presented the show between 16th Dec 1993 and 24th Jan 1997, but went on to feature in the drama Dangerfield and also presented The Clothes Show. In 2000 he took on the role of Adam Forrester in the ITV soap, Emmerdale. Vincent lived and worked in the U.S. for several years during the 2000's, hosting several Miss World shows. In 2008 he appeared in ITV's celebrity skating competition Dancing On Ice, and presented radio shows for London-based station Capital FM and Magic FM during 2008. Since 2011 Tim has presented This Morning's interactive hub on Friday's. 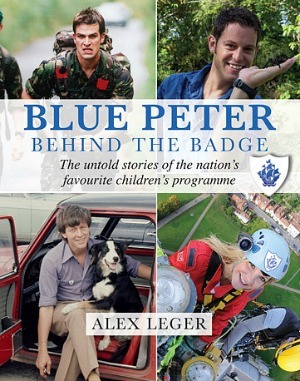 Stuart Miles presented Blue Peter for four years between 27th June 1994 and 21st June 1999. The openly-gay presenter had a very active role in the show. Since then he has been a guest presenter on This Morning, Holiday and the ITV2 show Soap Fever, which previewed and reviewed the soaps. During 2007 Miles became a presenter on the Sky Vegas gambling channel and became a presenter on Gaydar radio in 2008. He also has a drag act called Stella Ratner, although I have found very little information about this. Stuart currently is a co-presenter with Katy Hill on Heart Radio. Katy Hill was my all-time favourite presenter, not only because I fancied her, but also because she was just so bubbly and enthusiastic. She was on the show for 4 years between 23rd June 1995 and 19th June 2000. She was involved with countless assignments and had an enthusiasm that was hard to match. After leaving Blue Peter, Hill presented A Song For Europe in 2001 and 2002. She appeared on The Games on Channel 4 in 2004. After 2010 Katy worked as a relief co-presenter on ITV1's breakfast show Daybreak. Katy has also written blogs for the website ivillage.co.uk. She is currently working as a co-presenter (with Stuart Miles) on Heart Breakfast for Heart Radio. Do you remember Romana D'Annunzio? The Scottish presenter worked on the programme between 1996 and 1998. Sadly, I have found very little info about what she did after leaving the show, but I do know that she played the role of a female clubber in an episode of the Channel 4 drama Young Person's Guide to Becoming a Rock Star. Richard Bacon was a presenter between 1997 and 1998, but was infamously sacked from Blue Peter after 1 year and 240 days when reports appeared in the tabloids that he had once taken cocaine. However, he has never been short of work since leaving the show. He has worked on The Big Breakfast, several radio shows and numerous BBC3 programmes. He hosted Richard Bacon's Beer & Pizza Club on ITV4 during 2010 and 2011, and since 2010 has been an afternoon presenter on BBC Radio 5 Live. 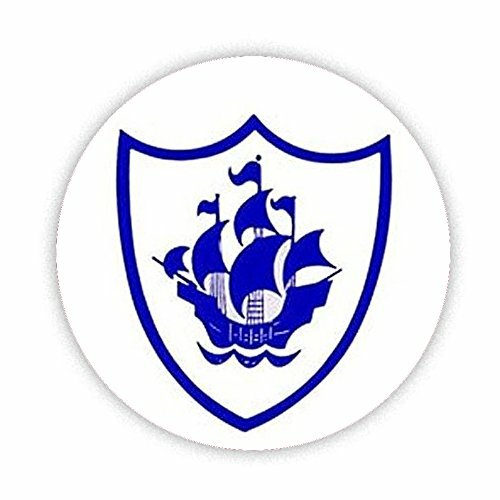 This video clip sees Blue Peter surfing the internet in 1995 - a painfully slow process!